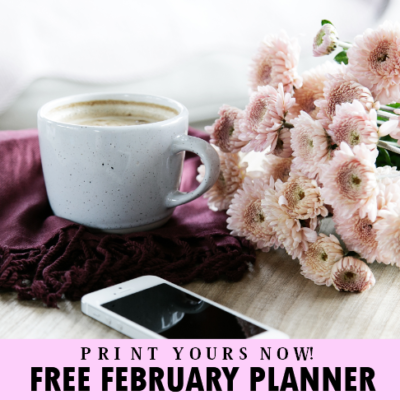 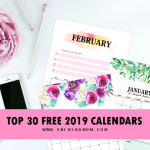 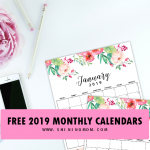 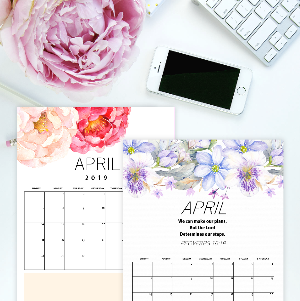 February Hearts: A Free Planner for the Month! 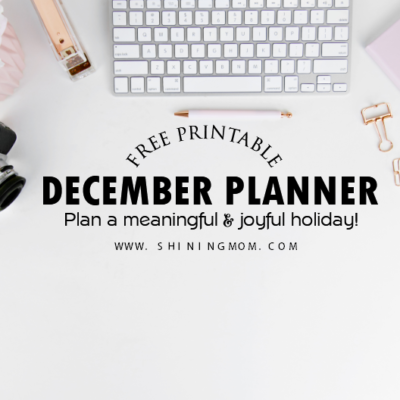 Free December Planner: Plan a Joyful Christmas! 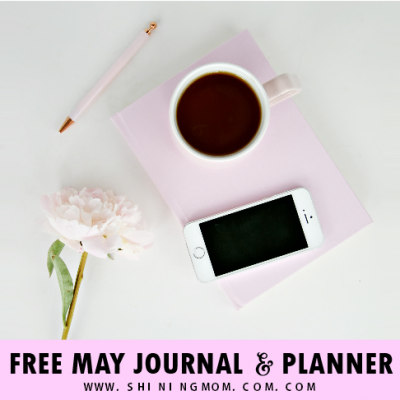 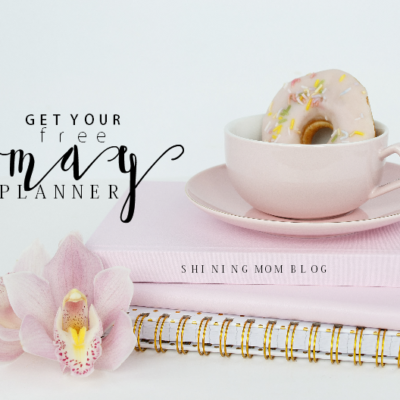 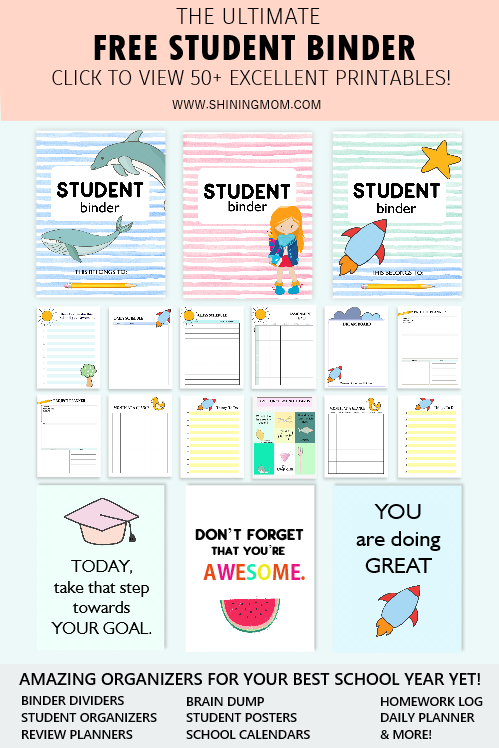 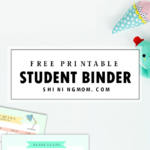 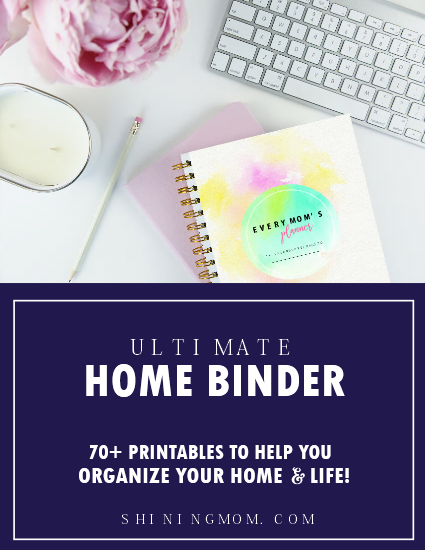 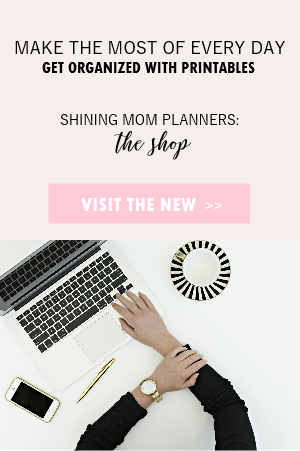 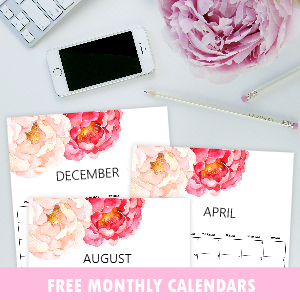 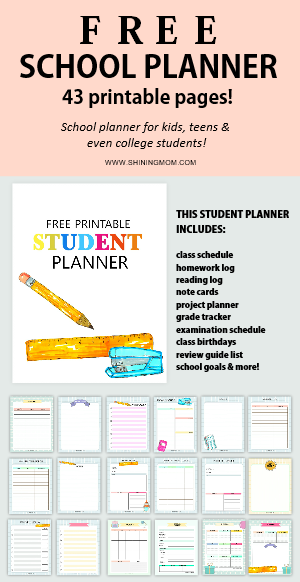 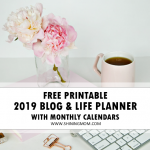 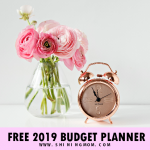 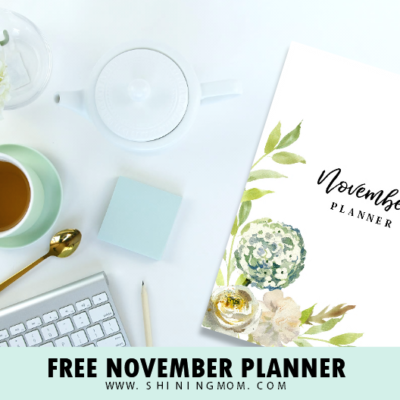 Free November Planner: Plan an Amazingly Productive Month!